Yes, it’s already two years since the last MGFIM was announced, so now we are going for the next edition. This time we’re back on the Continent and we will be exploring various areas of Belgium. The date is set to the Ascencion weekend again, which will be 25 to 28 May. There will be a comprehensive program starting on the Thursday for the early birds. We will explore the city center in the late afternoon and evening and you can enjoy a snack or dinner locally. Lots of routes to drive and places to visit are being set up for the Friday, Saturday and Sunday. While most will prefer to join for the whole event, day trips will also be possible. 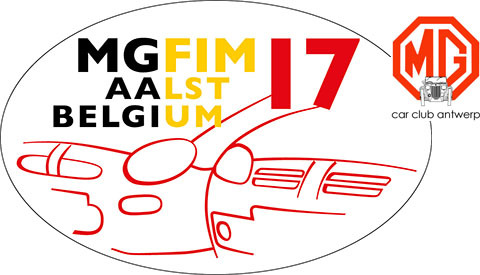 This year, the event is organised by members of the MG Car Club Antwerp, known to many for their renowned “Kempenrit”. 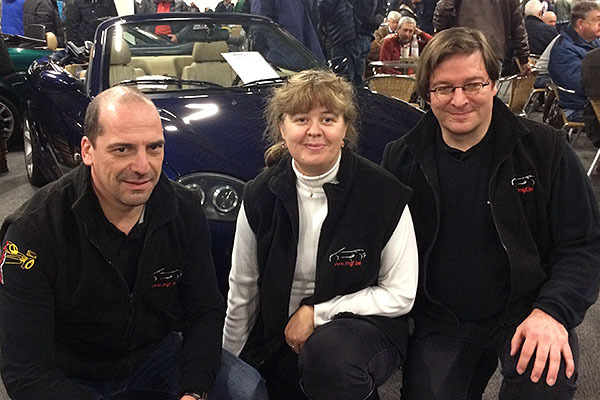 Bruno, Francine and Erik are working hard to make the weekend unforgettable. The event headquarters will be in the city of Aalst, conveniently located just off the E40 motorway between Brussels and Ghent. With just about 100 miles from the Dunkirk ferry port, 230 km from Cologne, 300 km from the Boulevard Périphérique in Paris, Aalst is easily reachable from various parts of Europe.